Do You Need Additional Trash Bins? If your trash bin is overflowing, you may be able to reduce, reuse, and recycle your way down to a more manageable amount of trash. 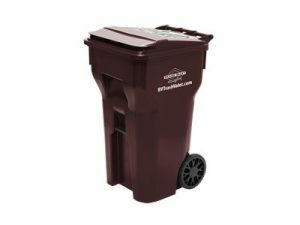 If not, you may need to get an additional bin from the company that provides your trash and recycling services in College Station. 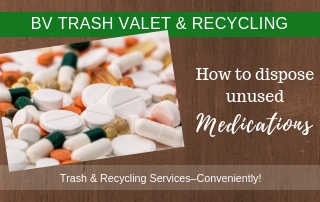 Brazos Valley Trash Valet has options that can help you. Have you started to buy products with excessive packaging? Are there things that you’re throwing away that can be donated instead? Are there food items that you never finish? If your answer to the first question is no, then you can easily fix that by being more careful about recycling. However, if you don’t currently have a recycling service, that may seem like a tall order. 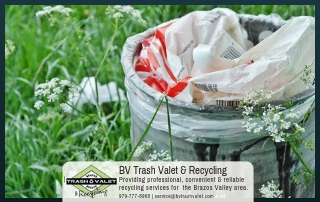 If you live outside of the city limits of Bryan-College Station, Brazos Valley Trash Valet & Recycling can provide weekly residential trash and recycling services for your family. Another common problem is excessive packaging. While sometimes this can be recycled, that isn’t always the case. Favoring brands that use less packaging can encourage manufacturers to be more environmentally conscious. However, if you really need the product, try to recycle as much of the packaging as you can. Throwing away items that can be donated is something we often do for convenience. Keep in mind that there may be charities that will come to your home to pick up bags of items that you want to donate. It doesn’t cost anything to do it and it helps other people. It’s a win-win. Do you find yourself throwing away the same half loaf of bread all the time? 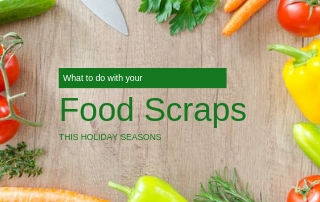 You might want to consider freezing some of your food. Even items like bread can be frozen. Freezing food and being willing to eat leftovers can reduce the amount of food that goes to waste. If you’ve done everything you can to reduce the amount of trash in your trash bin but it still overflows every week, there is another solution. You can always order another bin, or even two. There’s no need for you to have to try to cram all of your trash into one bin if it won’t fit. 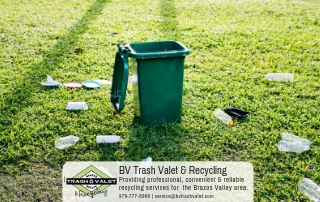 Brazos Valley Trash Valet & Recycling has trash bins that you can purchase in addition to the one that you get to use at no cost with your trash service. 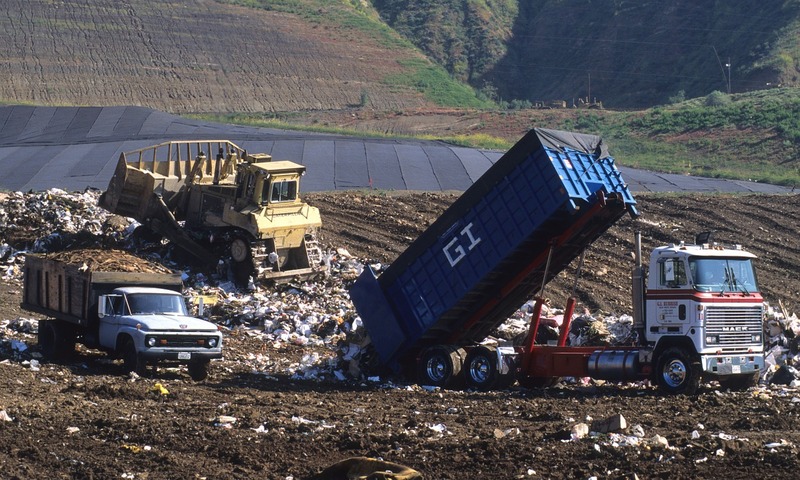 Contact us if you need trash & recycling service outside of Bryan-College Station.